To display the scene while a simulation is running you can call the notebook display method and pass it the scene name. For instance. By calling display(sceneX) prior to the simulation loop, the 3D scene will be visible during the simulation. 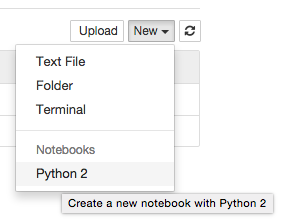 Is there any way to interact with the display inside the Jupyter notebook? 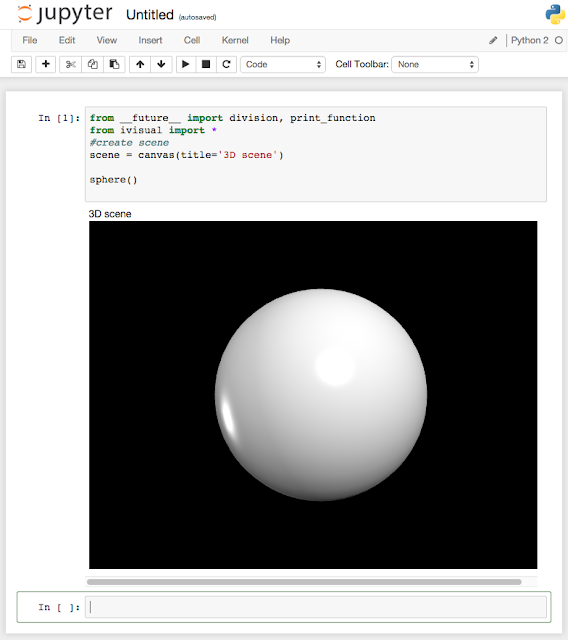 Amazing blog about the installation and runnig of Ipython and Ivisiual. This is a updated way of doing the process.